Referrals are Accepted from General Dental Practitioners, Community Paediatricians, General Practitioners & Local Hospital Consultants. 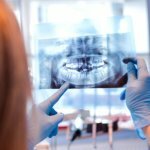 When referring patients for these services, please ensure that the referral forms are completed fully and radiographs are enclosed to support the referral. Parkway Clinic still have Service Level Agreements to treat children under General Anaesthetic or Sedation from both the ABMU and Hywel Dda areas. 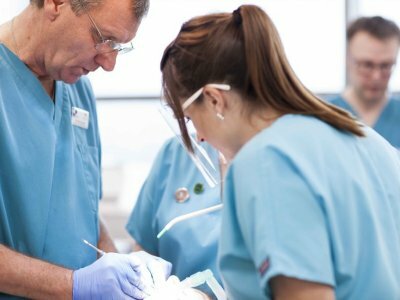 The Parkway Clinic offers the only realistic solution for patients requiring General Anaesthetic and Sedation services, but do not want to have their treatment delayed by lengthy hospital waiting lists. These services are also ideal for nervous patients, or those who require particularly lengthy or complex procedures. Intravenous (IV) is where the sedation is injected, usually in the back of the hand, and makes the patient more relaxed and drowsy under more controllable conditions. Patients often say it feels as if they were asleep during their treatment. Our facilities at SA1 include two fully-equipped, purpose-built treatment theatres. All sedations are provided by Consultant Anaesthetists. Referral processes are made quick and simple with supplied Referral Packs in full accordance with General Dental Council Guidelines. 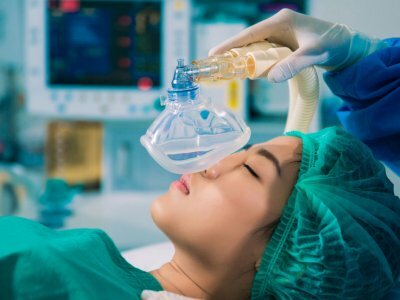 General Anaesthetic is suitable for many patients who, for a number of good reasons, are undergoing treatments requiring more than a Local Anaesthetic or Sedation. 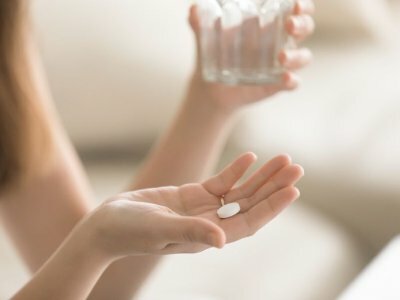 This may be due to the type of treatment, but is especially recommended for nervous and phobic patients who would prefer not to be conscious during their treatments. 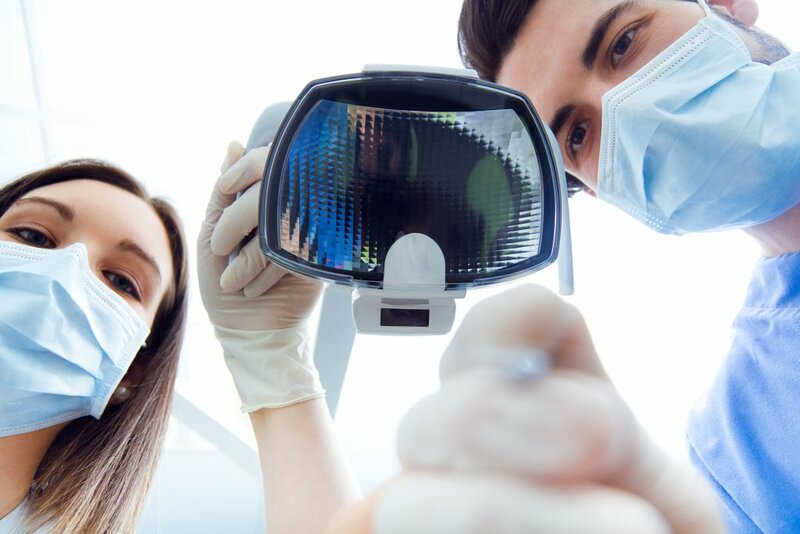 We are the only dental clinic in South West Wales licensed to carry out dentistry and minor oral surgery under General Anaesthesia and the only alternative to NHS hospital treatment, if this is required. 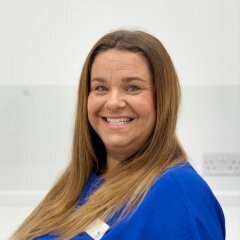 If you are unsure which method of sedation or Anaesthesia would be best for you, or if you have any concerns, our Specialists will be happy to speak with you. Both of these options require prior completion of our Medical Questionnaire with a discussion on the procedures and suitability for individual patients. 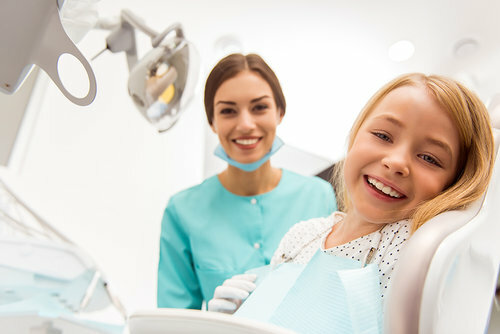 Our primary focus is on a safe and gentle environment for your dental care. We will guide you through your treatments with a high level of care and attention. 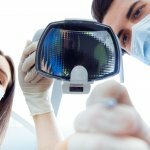 Parkway Clinic is the only alternative to NHS-provided Oral & Maxillofacial surgery in South West Wales. We offer a range of services to patients who do not want to face long waiting lists, or who simply prefer to be treated privately. 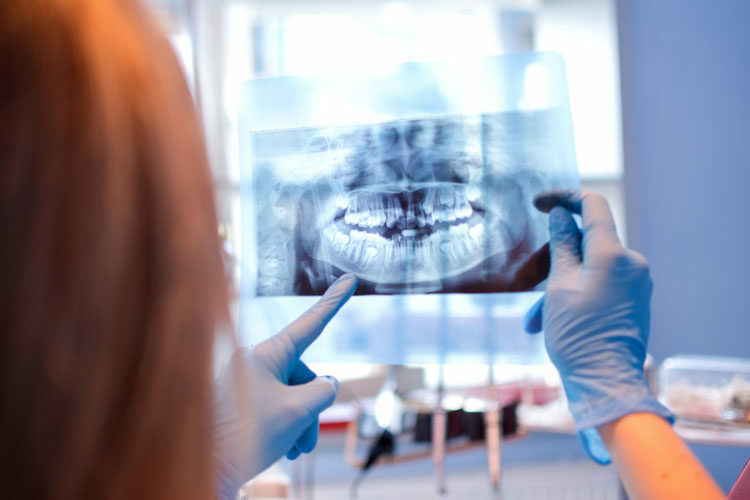 We are fortunate to have the services of 4 of the region’s Oral & Maxillofacial Surgeons at the clinic, assuring you and your patients of the best possible clinical care and results. Our Surgeons are backed by an experienced team of Anaesthetists and support staff within two ultra-modern, fully equipped operating theatres. 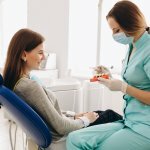 Services include treatment of atypical facial pain, TMJ pain, removal of wisdom teeth and other complex extractions, dental implants and the examination of suspicious oral lesions. 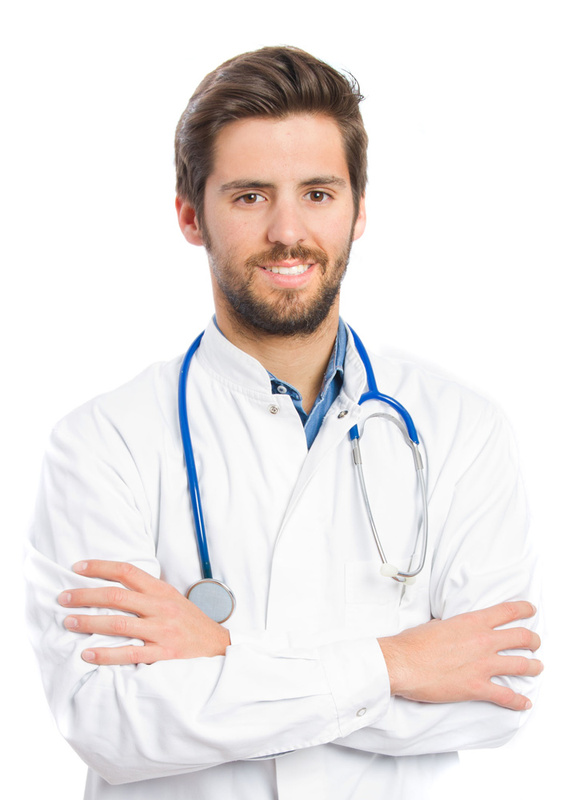 We welcome referrals for consultation and treatments for all types of clinical situation. The Clinic uses Straumann implants. 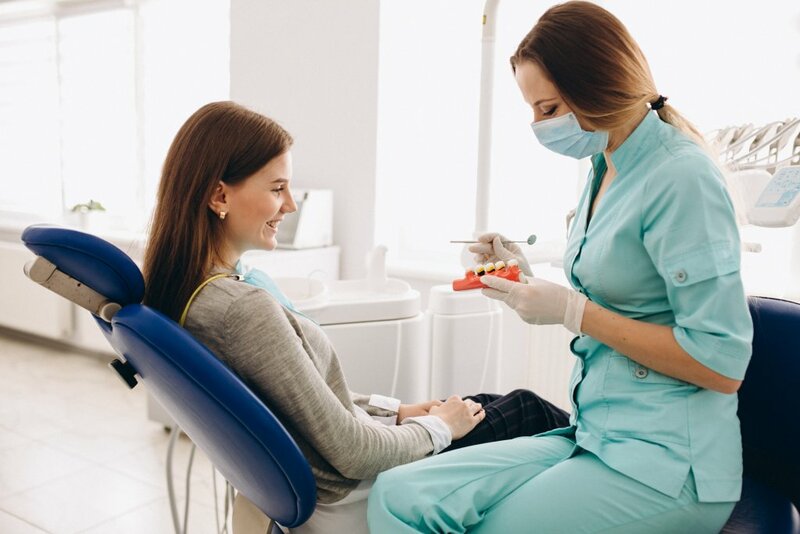 Implant Surgery is usually carried out under local anaesthetic (numbing), however approximately 5% of patients require sedation or general anaesthesia, which can be arranged at the clinic. Dr Lyndon Meehan obtained his degree in Dental Technology in 2000 from UWIC in South Wales and his BDS from University of Wales College of Medicine in 2005. He then went on to undertake the MJDF qualification from the Royal College of Surgeons in England in 2009. 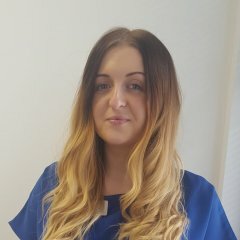 Lyndon has worked in NHS general practice and now in private dental practice in South Wales. 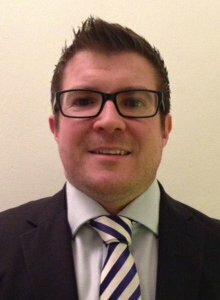 He has previously worked in the Restorative Dentistry Department at Morriston Hospital, Swansea and at Kings College Hospital, London Centre for Dental Trauma as a Specialty Dentist in Endodontics (root canal treatment). He has a special interest in Sports Dentistry and management of dental trauma. 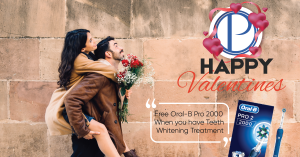 He is currently a Dental Advisor to several Premier League Football Clubs. 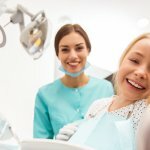 Can I refer any of my patients for specialist treatments? Yes, some may be referred under the Local Health Board contract and will be seen on the contract list. 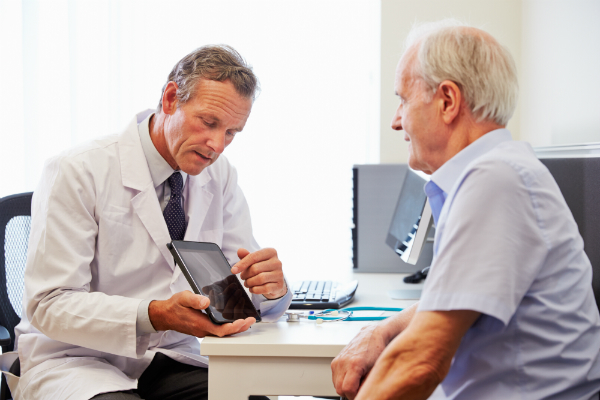 You may also refer your patient to see one of our Specialists privately on our private referral form. 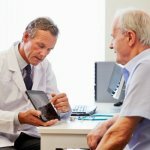 How long will my patient need to wait to be seen on the Local Health Board contract? The waiting list will vary depending on the contract size governed by the Local Health Board. We will endeavour to keep you and your patient informed of our waiting lists upon request. Can I refer a patient for suspicious lesions? Yes – This can be done using the relevant Local Health Board referral form, or privately using the parkway clinic private referral form. 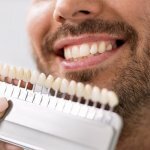 Can I refer a patient for implant placements and carry out the restorative procedure myself? Yes – We will only carry out the treatment requested by you, the referring Dentist, and as agreed with your patient. 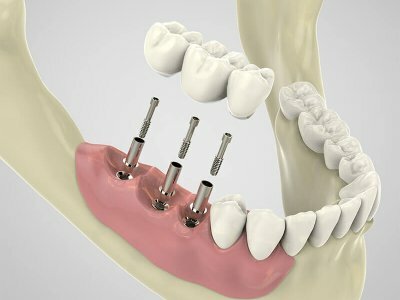 We can provide a complete implant service including placement and restorative procedure for your patient. We can also provide treatment with sedation or under general anaesthetic if appropriate.